Kansas Truck Mobility has van conversions and mobility vehicles that meet ADA compliance for commercial use. Commercial ADA compliant vans come in multiple sizes including minivans, full-size vans and buses. 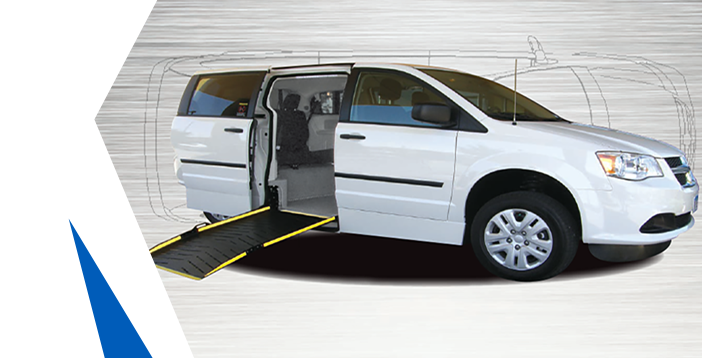 Depending how many wheelchairs you need to transport will help determine what size commercial wheelchair van you need. Flexible floor plan configurations are available and allow for many wheelchair and passenger seating configurations. We offer a wide variety of options ranging from our new line of Ford Transit Wagon XL 350’s, our Amerivan PT vans, as well as conversion vans from BraunAbility and VMI. Contact us with your specific needs and we’ll find the passenger van that meets your unique specifications. Built Ford Tough,® the Transit Passenger Wagon was designed to transport people comfortably and efficiently. Offering a choice of three engines, different body lengths and roof heights, plus various seating configurations that can accommodate up to 15 passengers, the Transit Passenger Wagon is the ultimate people mover. 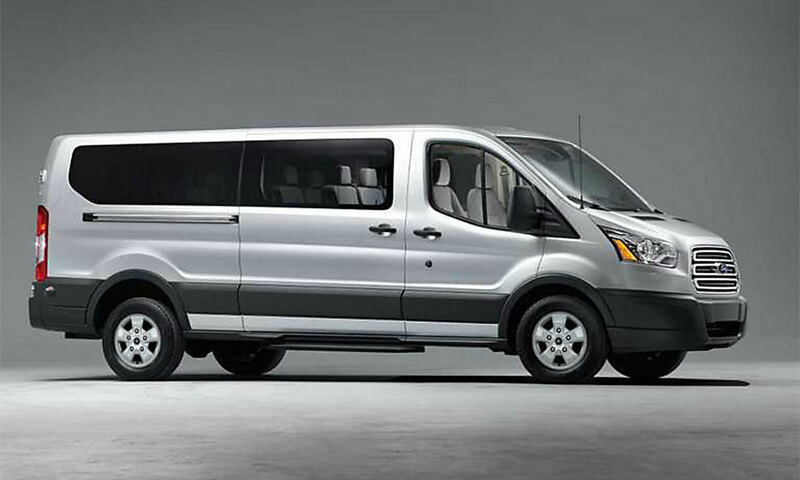 The Amerivan PT Dodge represents the best in a premium quality lowered-floor minivan for light transit use. Our Amerivan PT Dodge conversion has been Altoona tested for 4 years/100,000 miles for proven dependability. The Amerivan PT’s stainless steel floor and door extensions offer maximum protection from rust and corrosion. Every component of the Amerivan PT has undergone rigid testing for safety and performance and meets or exceeds all applicable U.S. and Canadian standards. All the renowned construction features of the consumer version, including the standard all stainless steel floor, is delivered in an economical, durable commercial version. Functional, Practical, Safe, and Reliable. BraunAbility applies our extensive personal mobility product experience to the Commercial market with the Commercial Side-Entry conversion. Safety has always been a top priority at BraunAbility. 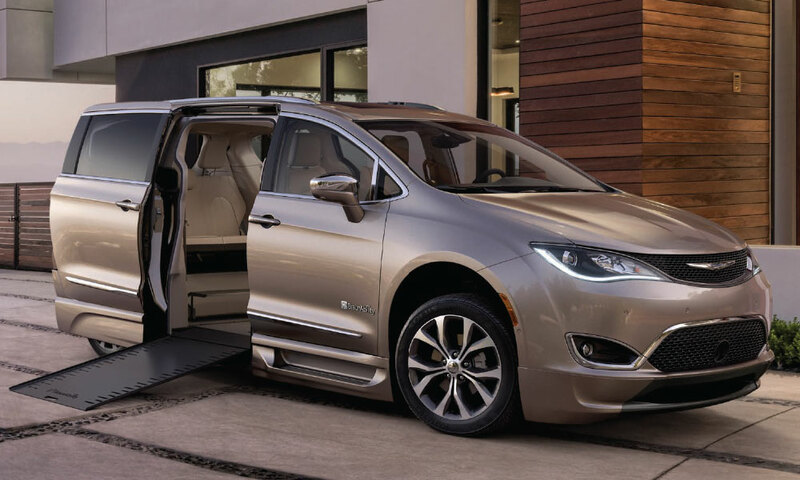 The Commercial Side-Entry conversion has been crash tested and certified to meet or exceed all applicable requirements of the Federal Motor Vehicle Safety Standards (FMVSS). 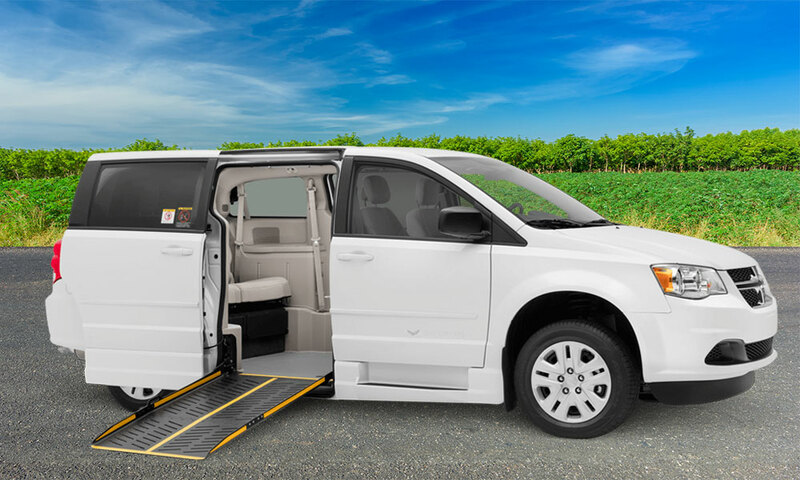 If you want a wheelchair accessible vehicle that’s functional, practical, safe, and reliable, while retaining its style, comfort, and convenience, this is the right vehicle for you. The BraunAbility Rear-Entry vehicles blends luxury, function and space for the ultimate in mobility convenience. 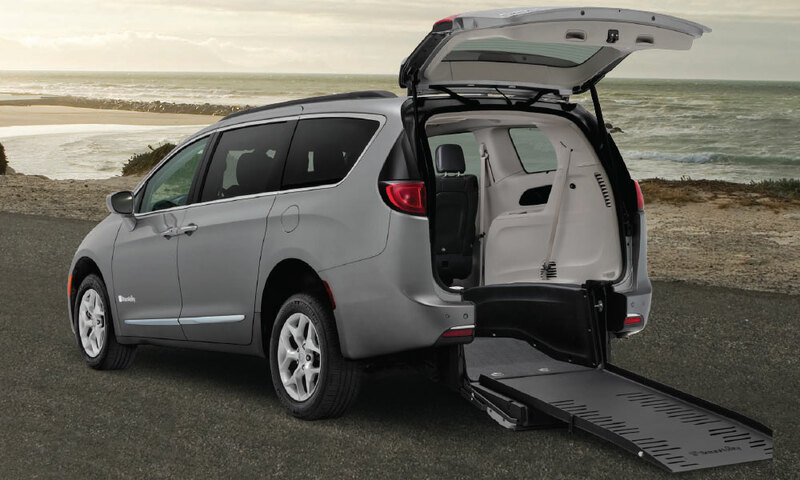 Featuring patent-pending AccessAbility™ technology, our rear-entry has a greater weight limit, more ground clearance and the most doorway height and width of any previous rear-entry minivan. A new latching tailgate with an easy-release handle secures the foldout ramp for a safe, rattle-free ride. Advanced weatherstripping and sealing guarantees a quiet driving experience.